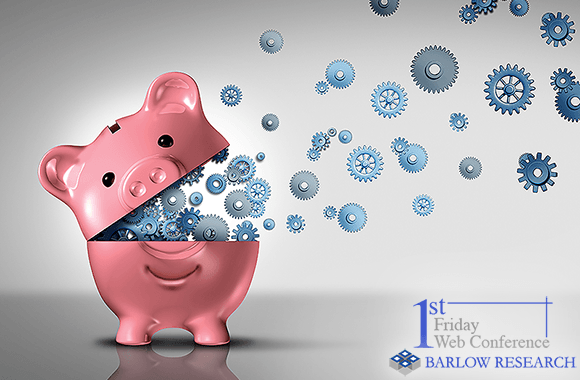 This web conference is free of charge to members of ANY of Barlow Research's Syndicated Research Programs (Small Business, Middle Market and/or Digital Business Banking). This web conference series is just another one of the benefits for our syndicated clients. Non-members may attend the webcast for $325.00 USD. Please register before Noon Central Time on Thursday, January 31st, 2019. All authorized registrants will receive a reminder email with connection instructions and a link to download a copy of the slide presentation on the afternoon of the day before the scheduled web conference.